Now we are looking for an IT partner. We founded My-Mountains in 2017 in Lucerne. 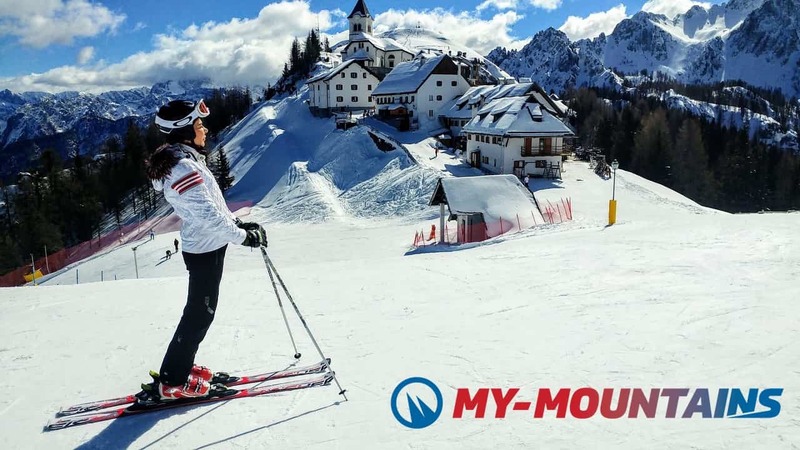 Since then we helped hundreds of customers to enjoy the Mountains. 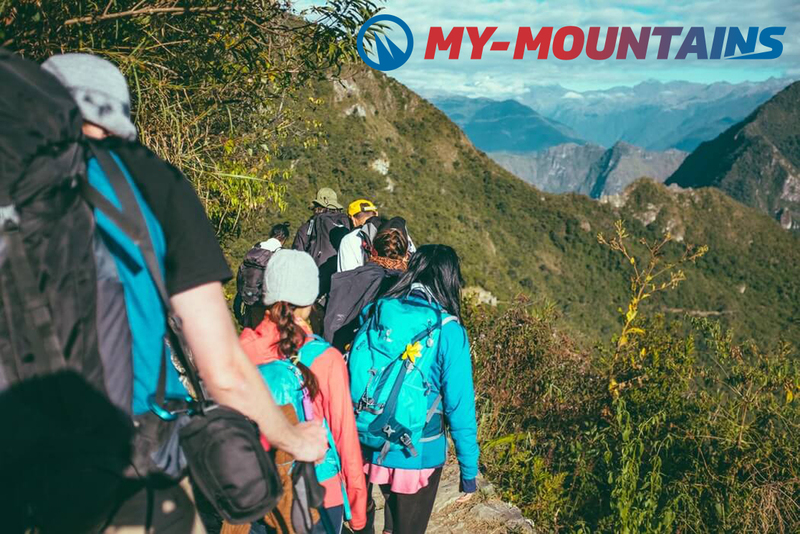 In fact, our mission is to help people to live their mountain passions through the best booking platform for mountain experiences. 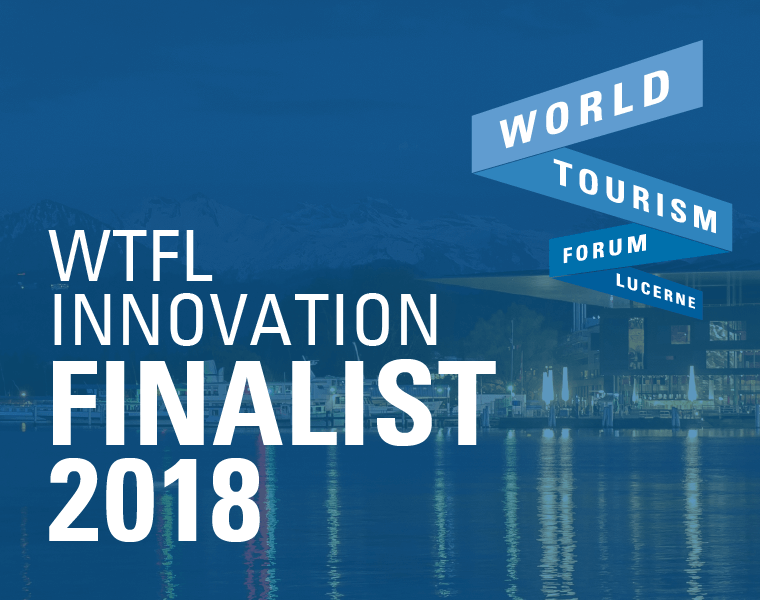 Recently, we have been selected as one of the three finalists for the World Tourism Forum Lucerne Start-Up Innovation Camp. We’re very happy and proud for this achievement and we look forward to pitching our idea on the 9thof November on the stage. Why did we create My-Mountains? Simply because we believe in enjoying life and collecting moments, not things. 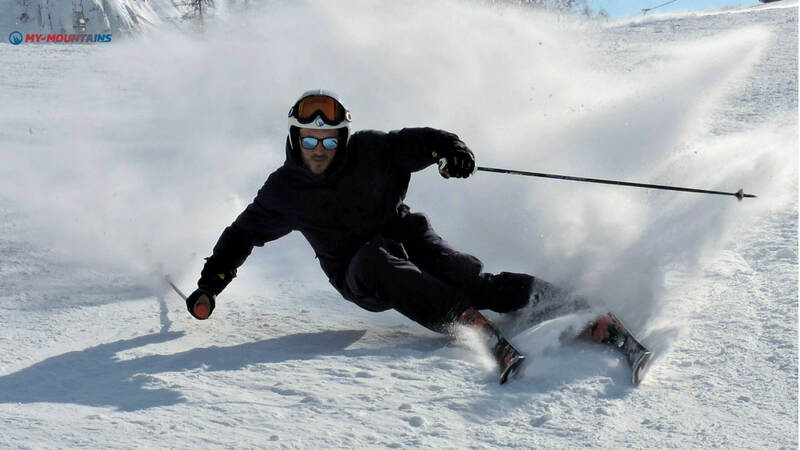 Moreover, people have hard time to find and book the different activities that mountain resorts offer. They always have to rely on multiple websites, different booking systems (if any) and so on. My-Mountains simplifies how people search, compare and book such activities. 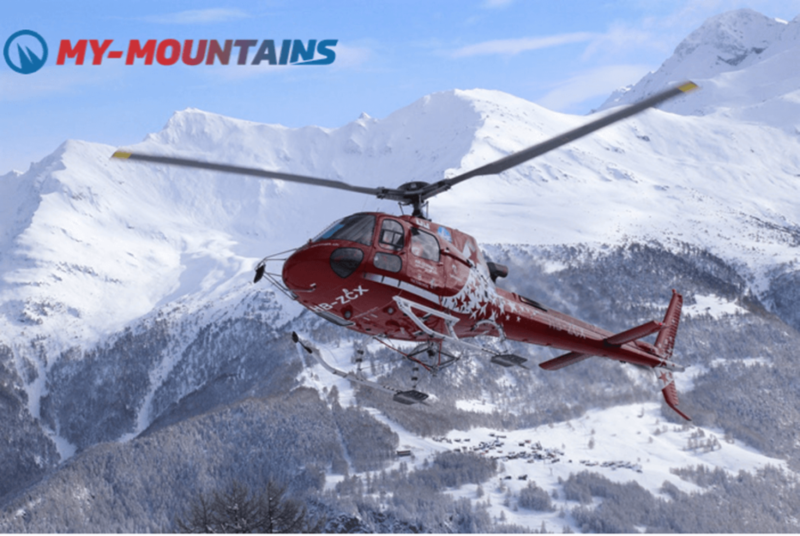 Anything a resort has to offer such as: Ski Lessons, Paragliding, Helicopter flights, Rafting, Mountain bike adventures, exclusive events and so on. We are now looking for an IT partner helping us with the technology we are developing. If you are an IT expert and you believe in our vision get in touch. We’ll be happy to hear from you. If you want to learn more about our project, join us at the World Tourism Forum Lucerne on the 9thof November, connect with us on Facebook or Instagram and visit www.my-moutnains.ch. 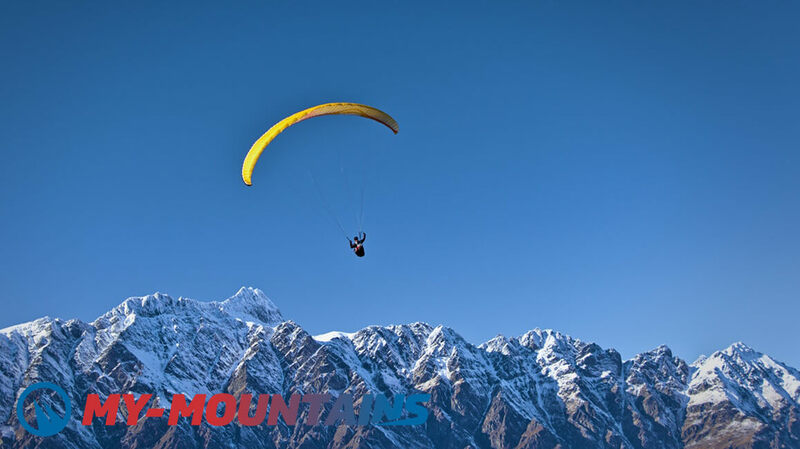 We always have great and exclusive adventures for you.